The decorations that have a bit of movement are really wonderful. 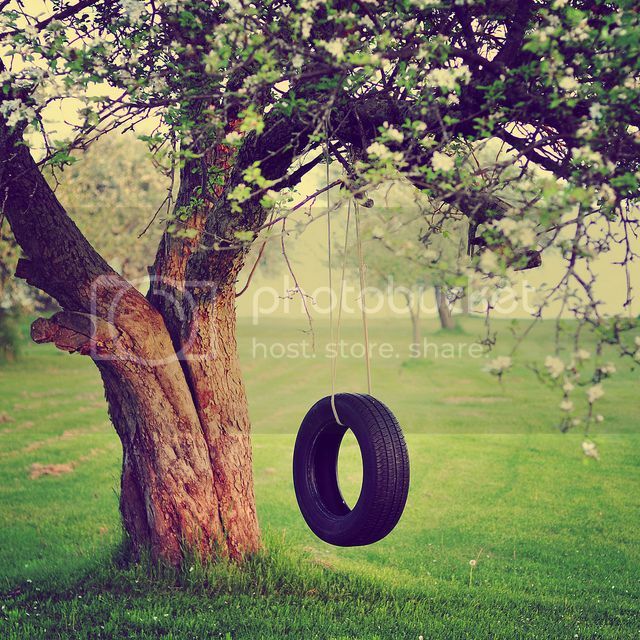 I would love to add trees with swings (either tire swings or ones with wooden seats--or both!) to my farm. MiniGardener: you have the best ideas. I love that first tree swing. Lovely. 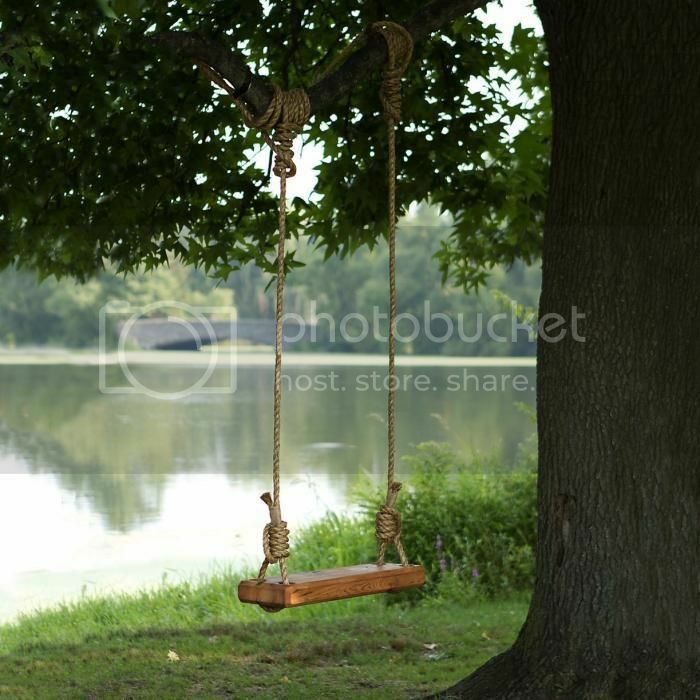 Tree swings would totally make my day. That would go very nicely with a new decorative tree. Can we have it with the lake in the background, lol. Last edited by d2l5p2; April 20th, 2015 at 09:08 PM. We'd just have to keep an eye on the Freds & Hildas. We wouldn't want them to twist the ropes so tightly that they go helicoptering when they begin to unwind. Those pointy hats could be lethal if launched during a free spin! Last edited by LadyJEM5; April 20th, 2015 at 10:42 PM. Happy to be a good neighbor & help whenever, but dairy/sugar/seafood cargoes are no goes. No challenges please. Communication is the key to contented players, SC! One of each for me too. The old tyre one for me, please, I'll take three. And while you're at it, can we have a tree with an animated squirrel running up and down it please? A red squirrel! Last edited by pitchfork; April 21st, 2015 at 11:57 AM. VOTE HERE for a Derby Gift Catalogue. It it would be great if we had some other toys to decorate with too, maybe some old tractor tires made into a playground toy or something. Great idea, this would be such a lovely addition to the game as I love decorating my farm !! Maybe then, Tom would have something to do for 2 hrs rather than just laying on the grass looking up at the clouds ! Okay, how cute would THAT be if Tom took his 2 hour rest in a tree swing.